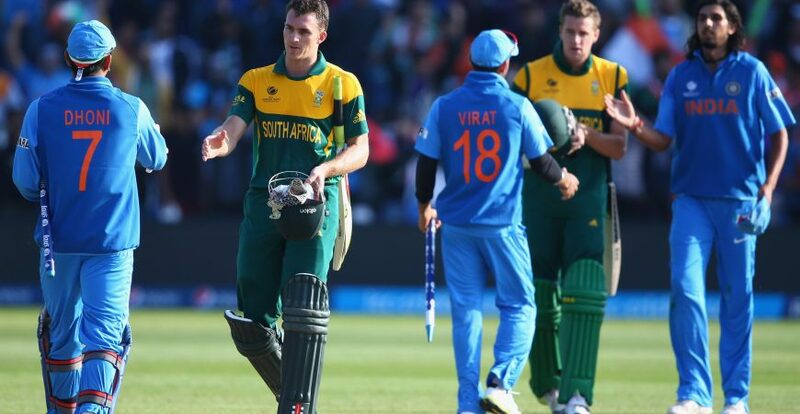 Cricket South Africa has announced that South Africa will play India in three Test matches, six One-Day Internationals (ODI) and three T20 International matches. The T20I matches will all be double-headers as they will also feature the Proteas women in T20I matches against the India women’s team. Zimbabwe will play a four-day day/night Test match – a first for the game – subject to ICC approval at their meeting next month while Australia will play four Test matches against the Proteas. It is undoubtedly going to be a very busy home season with both India and Australia touring in the new year. This will be a big season for the Proteas and a real treat for South African fans. The Proteas women will also be involved with double-header T20 International matches between South Africa and India.Featuring both our men’s and women’s teams on the same day is going to be a very special occasion and most fitting for the women’s game which is growing and attracting its own fans.